This material only as a postal matter (by mail). 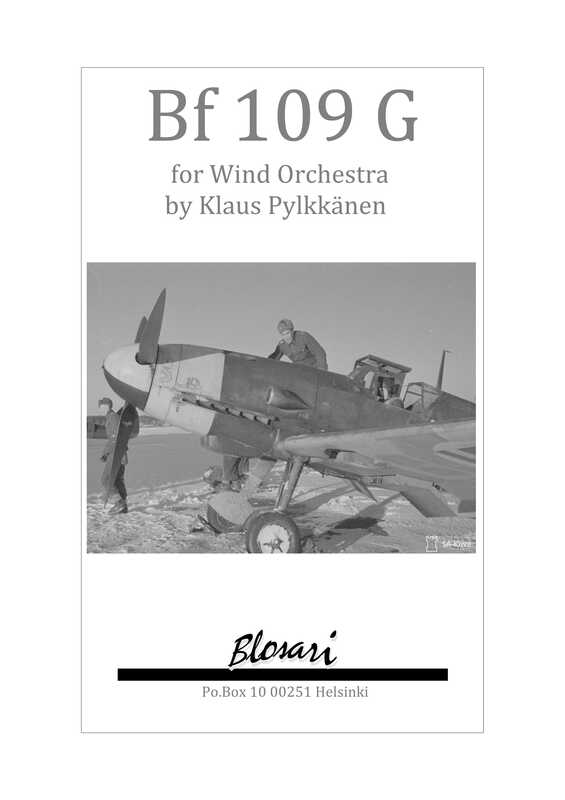 Bf 109 G is a prelude for symphonic wind orchestra composed by Klaus Pylkkänen. 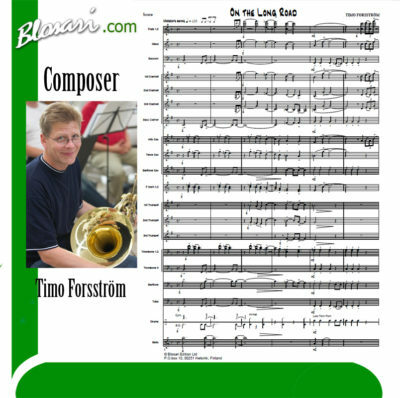 With this work composer wants to honor the centennial anniversary of The Finnish Air Force (FAF) in 2018. Like some other works, for exemple Spitfire Prelude and Fugue by William Walton and Thunderbolt P-47 by Bohuslav Martinů, this composition was inspired by a famous WWII fighter plane, in this case Messerschmitt Bf 109. The G-variants (G-2 and G-6) of Bf 109 were the material backbone of the FAF interceptors from the spring 1943 till 1954. In Finland, the nickname for Bf 109 was Mersu. Musical inspiration and material of Bf 109 G grows from the aircraft itself and its powerful DB 605 inverted V12 engine, and first of all – from the idea of flying an aeroplane. The other significant source of music is a quotation which fully reveals itself during the triumphant finale section. The quotation is from Terve, Suomeni maa! (Hail to thee, My Finland! 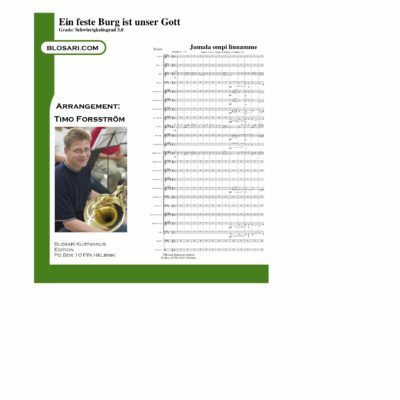 ), originally a song for male choir by Emil Genetz (1852-1930). 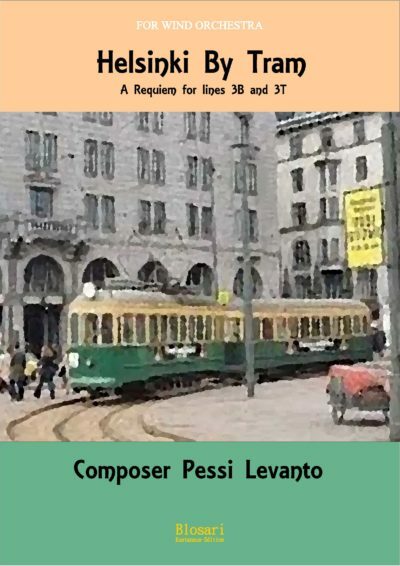 Genetz’s song provides largelly both thematic, rhythmic and harmonic material for the composition. 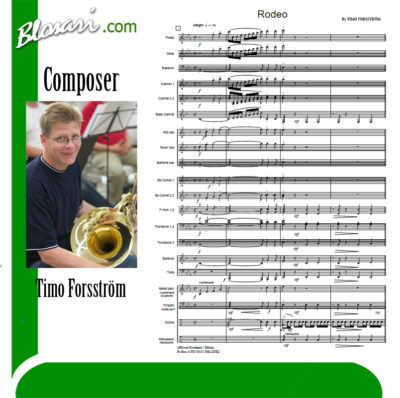 This prelude is dedicated to all the personnel who have served in the Finnish Air Force.